6.8 acres wooded just east of the Crestview Hospital. Land slopes from the paved road to the rear. Has a creek and some wetlands. 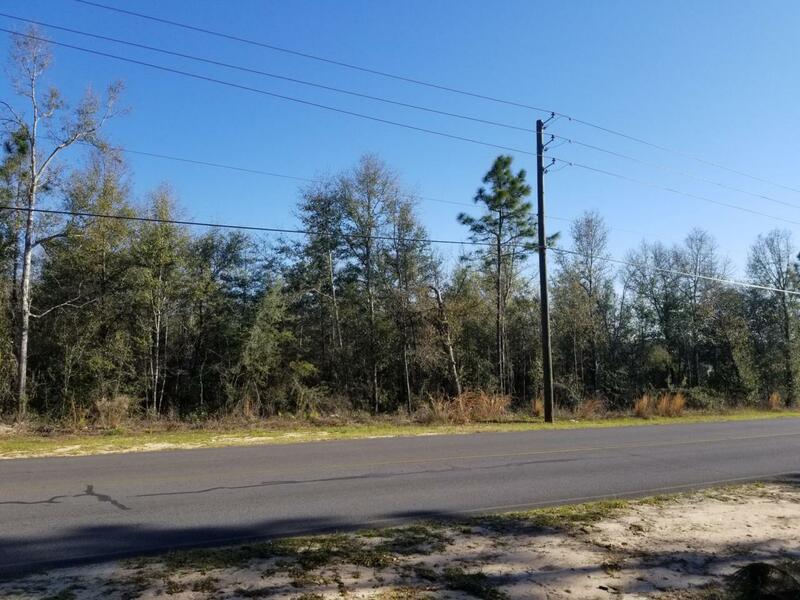 This property is in the county and zoned residential but adjoins land in the City of Crestview that is zoned commercial.